Developing an entire region’s telecommunications infrastructure, with all the technical, logistical and legal challenges that entails, was never going to be a stroll in the park. Having more than twenty years of experience in the US telecoms industry, MainOne’s founder and CEO, Funke Opeke, witnessed first hand how deeply technology has altered societies around the world, which is why she decided to bring this change to the country she was born and raised in: Nigeria. Africa’s most populous nation has a unique set of social, political and economic conditions: for thousands of years, it has been a culturally and religiously diverse country, and to this day, it counts more than 500 ethnic groups. Under British colonial rule from the early 19th century until the 1960s, the country was plagued by institutional corruption and prebendalism at the hands of autocrats installed during military coups. 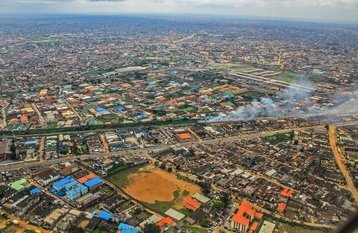 But since the early 2000s, the Federal Republic of Nigeria has enjoyed relative political stability, and, thanks to an abundance of natural resources, has become one of the fastest growing economies in the world. An increasingly important part of the country’s economy has been the telecommunications sector, crucial to its booming financial services industry, and required by its youthful population. 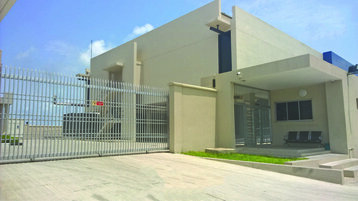 Thus, the Main Street Technologies subsidiary was founded in 2010, on the premise of building and operating an international communications cable – a 7,000km (4,350 mile) submarine link connecting Nigeria and Portugal. Opeke explained: “We set out to bridge the digital divide by addressing what was perceived to be the most critical infrastructure bottleneck at that time, which was a submarine cable.” The realization soon dawned that improving connectivity in West Africa would take more than laying fiber across the bottom of the ocean. “I would argue that all the submarine cables on the west coast of Africa are probably running at 20 percent of capacity or less,” Opeke noted. 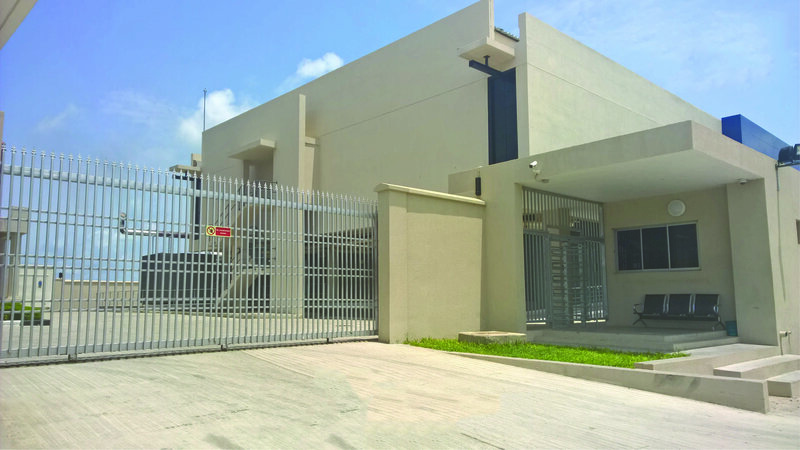 And so, the company got to work, building terrestrial networks, interconnection points, landing stations, and its flagship data center, MDXi, located in Lagos. Today, in addition to connectivity services, MainOne offers colocation, cloud, and managed hosting to business customers across West Africa. Earlier this year, it set out plans to expand MDXi and to construct another data center, this time in the south western city of Sagamu. Far from plain sailing, MainOne has faced all manners of challenges in the planning, deployment and operation of its infrastructure. According to Opeke, this has often meant creating entire frameworks from the ground up. The company wasn’t founded “just to make a quick buck,” she said. “If it just were about making money, we would set up a franchise and sell some fast-moving consumer goods, and we could make money that way. But this is about impact and development and technology, and access to the Internet is a critical element in terms of bridging the digital divide. So that’s really what we set out to do, to impact lives. “But we’re also a business. I’ve been able to attract investors who are equally committed to the development of Africa. I’ll admit this is not the easiest kind of business [to run],” she said with a laugh. Thankfully, efforts of providers such as MainOne are starting to pay off, revealing some of the benefits brought about by the establishment of modern telecommunications infrastructure. 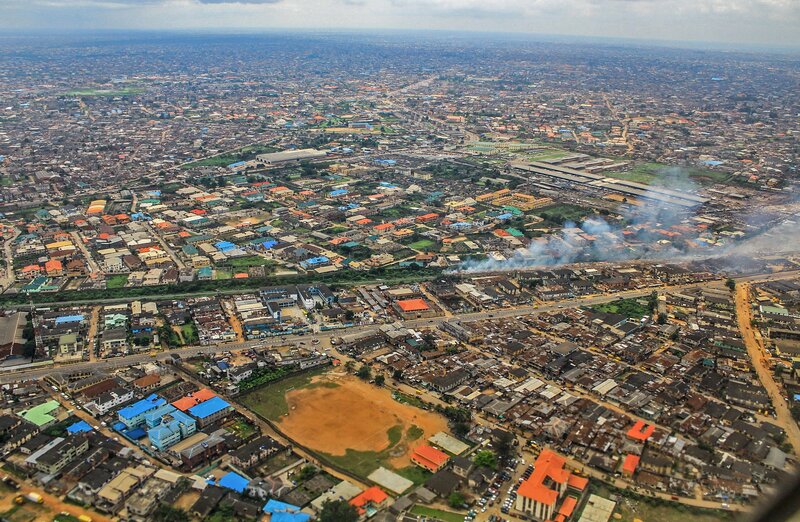 The United Nations projects that by 2050, approximately 70 percent of all Nigerians will live in urban areas - where the Internet is more accessible - compared to less than 10 percent in 1950, and approximately 50 percent now. This will likely be accompanied the desire for better access to online services, and MainOne wants to be first in line to deliver the underlying infrastructure. And indeed, last year, according to a study by Nigerian online retailer Jumia, the country saw more than 150 million mobile subscribers and 97.2 million Internet users, out of 216 million Internet users in the whole of Africa. Major cloud providers, however, are yet to commit their infrastructure to the West African market, meaning cloud customers at the moment have to deal with much higher latency than their counterparts in Europe or the US. 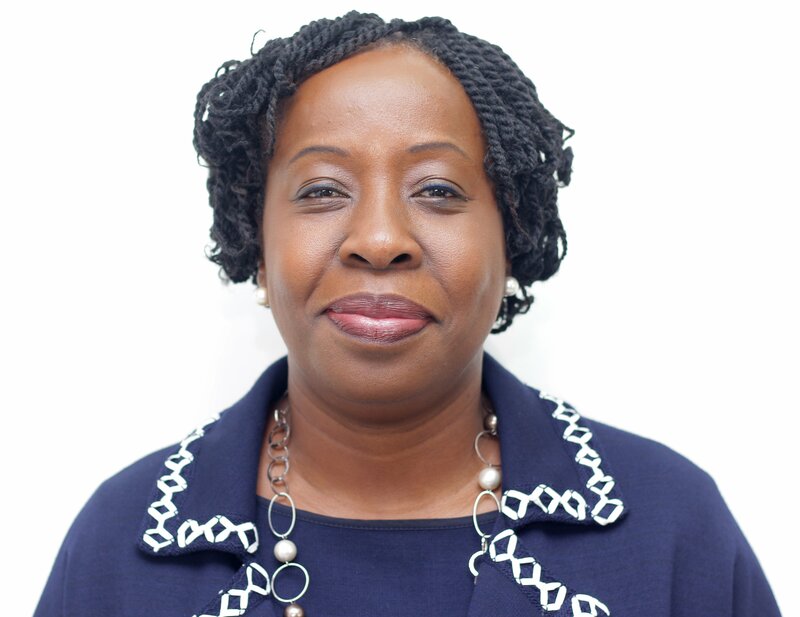 Having rated the level of adoption of digital services in Nigeria at “maybe three to four” on a scale from one to ten, Opeke said: “I would also agree with them that it is still early days and quite a bit of work needs to be done in the ecosystem. This had led to some companies turning to more traditional means of interaction with their customers: “If you can’t guarantee that everyone who needs to use the service is going to be online, then you’re still going to need to provide another channel for your services to get to market.